Manchester United remain very interested in Toby Alderweireld. Alderweireld was one of United's top targets in the summer as manager Jose Mourinho aimed to add a world class centre-half to his back four but the club failed to bring in a central defender. The Red Devils reportedly bid £50 million for the Tottenham Hotspur centre-half but that was roughly £20 million lower than Spurs' valuation of the 29-year-old. 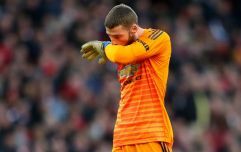 Discussions continued up until the beginning of the Premier League season but a deal couldn't be agreed. Ahead of Belgium's Uefa Nations League game against Iceland on Tuesday, Alderweireld discussed the rumours linking him with a move away from Spurs over the summer. 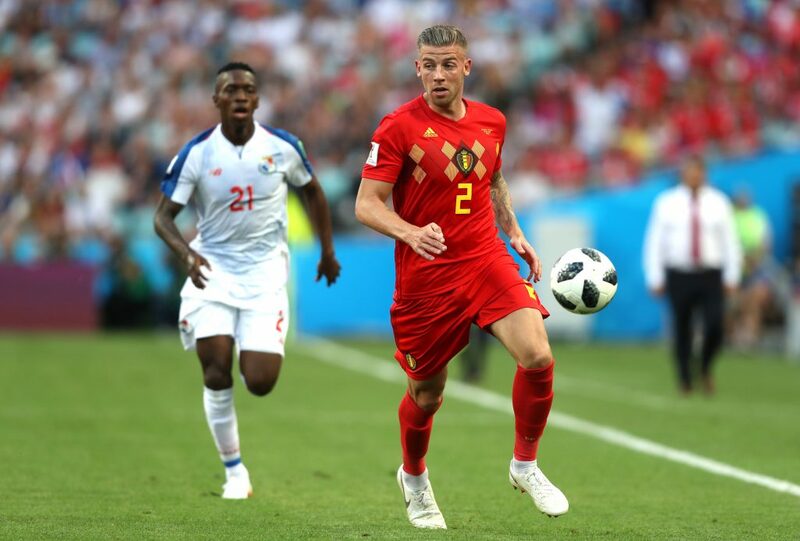 Alderweireld, whose Belgium side made it to the semi-finals of the World Cup in the summer, has yet to put pen to paper on a new deal with Mauricio Pochettino's side and it's claimed that his current contract, which expires in 2020, dictates that he will be available for just £25 million next summer. Given the fact that £25 million would be considered a bargain for a defender as talented as Alderweireld in the current transfer climate, United could face some stiff competition if they return with a bid for him next summer. 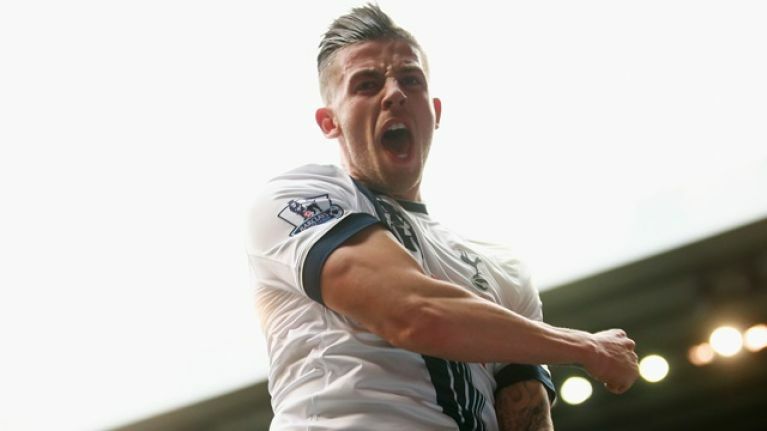 "I just try to help Tottenham as best I can with my qualities," Alderweireld added. "Regarding my future, everything that was said in the press was not right all the time."